The Irish Film and Television Academy invites IFTA members to a First Look Screening of 'If Beale Street Could Talk'. 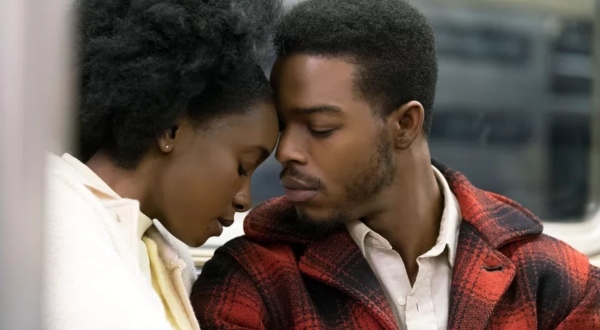 Based on the novel by James Baldwin, 'If Beale Street Could Talk' is the story of Tish, a newly engaged Harlem woman who races against the clock to prove her lover’s innocence while carrying their first-born child to term. It is a celebration of love told through the story of a young couple, their families and their lives, trying to bring about justice through love, for love and the promise of the American dream.